Our dedicated faculty are committed to teaching medical students the fundamentals of science and research to help expand their knowledge of treatment options and the mind-body connection. 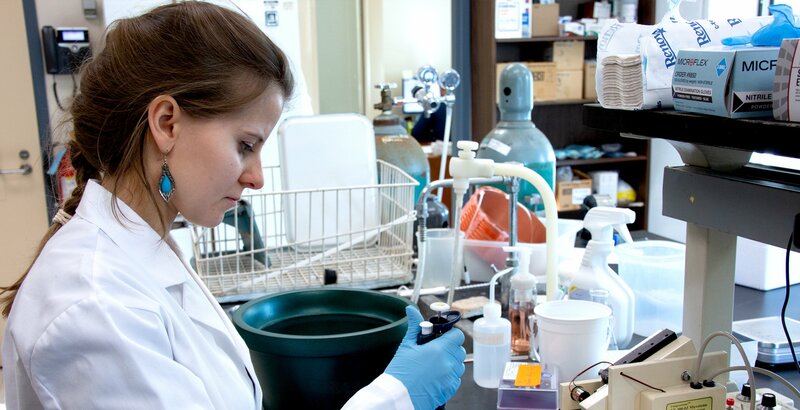 A core component of our department is the mentorship of students who are focused on a research-oriented path. We accomplish this through hands-on research and courses offered through our doctoral programs (including a Ph.D./D.O. track), and a number of masters programs created in partnership with Rowan GSBS. 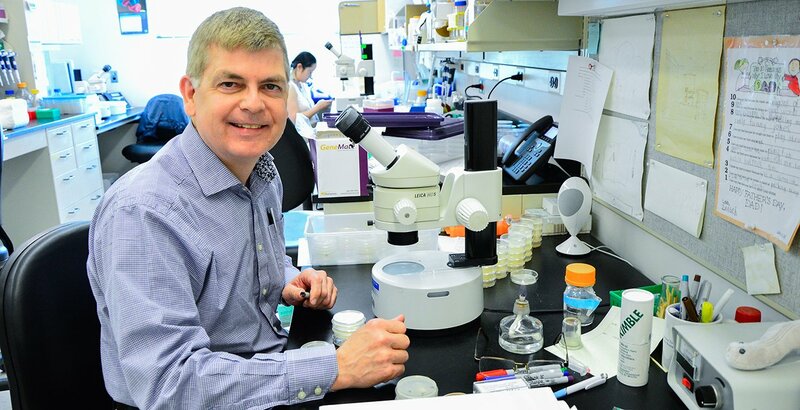 Our department boasts a competitive student-faculty ratio and an active group of investigators committed to training research scientists in cutting-edge biomedical approaches, as well as supporting the education of medical students in the basic science courses that form the foundation for their clinical studies. 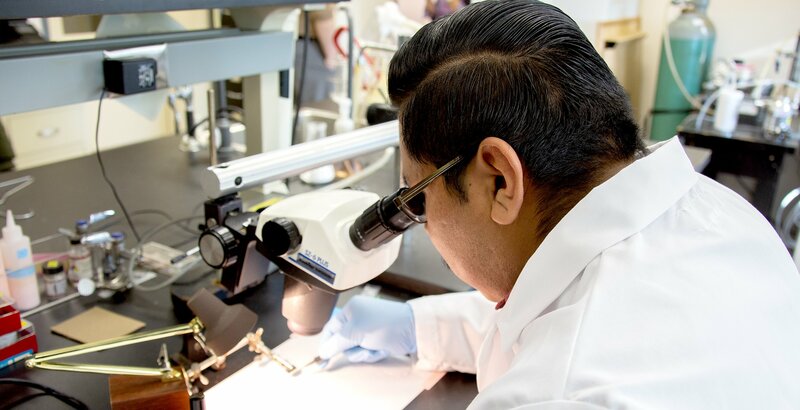 Our researchers and faculty enhance the education of RowanSOM medical students in the fundamentals for core curriculum areas including, Biochemistry, Microbiology & Immunology, and Histology. We are also committed to the mentorship of both doctoral and masters students in hands-on experience that spans a variety of research models. 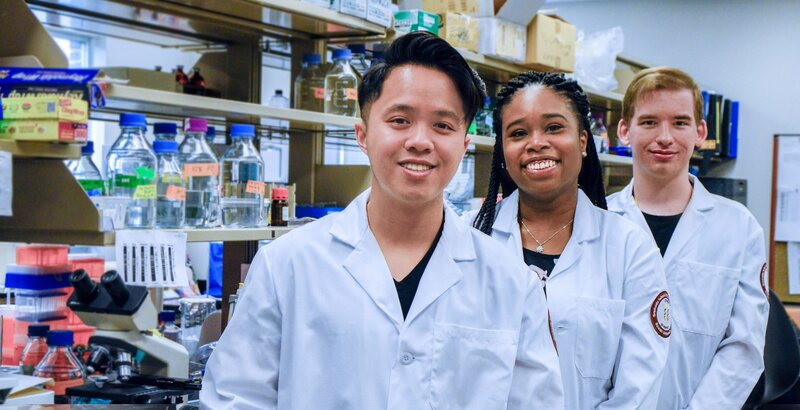 We believe it is essential for institutions to invest in the future of research and medicine, a goal we achieve through two outreach programs: the Summer Undergraduate Research Experience (SURE) program recruits undergraduate students considering graduate education in the biomedical sciences; and the Summer Medical Research Fellowship (SMRF) is open to RowanSOM medical students who have been accepted to participate in an eight week research project with a faculty mentor. All seminars are at 12:00 p.m.